Sound engineer and audio technicians are two very different job profiles. The distinction between sound engineer and audio technician is subtle. The skills, knowledge and many of the job duties overlap, and you will find both sound engineers and audio technicians listed in movie credits, for example. The distinction between the two positions often comes down to job function and authority on specific projects, though sound engineers generally have greater responsibilities. Creative duties typically establish the distinction between audio technician and sound engineer. “The sound engineer is responsible for achieving artistic intent in a recording or via a sound system in a live concert,” says Joe Dudych, retired sound engineer with the Canadian Broadcasting Corporation. Sound engineers often learn their craft moving up from the audio technician role, working as assistant engineers in recording studios, for example, to refine technical skills and to master the application of creative skills under the tutelage of experienced engineers. 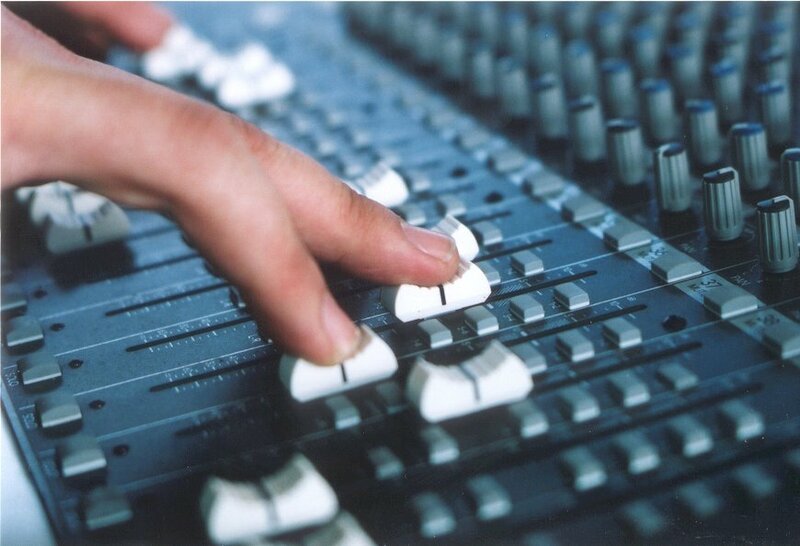 Audio technicians tend to the nuts and bolts of capturing sound for recording, broadcasting and live music applications. Prior to sessions or rehearsals, audio technicians are found connecting microphones, amplifiers and speakers, and tracking down any issues with audio signal chains. While performing many of the same physical duties as a sound engineer, audio technicians are frequently entry to mid-level workers, gaining experience to advance to the sound engineer role. Becoming either a sound engineer or an audio technician generally follows the same path. The essential technical knowledge for each job is virtually identical. Technical skills can be learned through associate degree programs or vocational training, with programs taking between a few months and two years to complete. Entry level positions may require only an aptitude, extracurricular experience and a high school diploma. In general, sound engineers can be viewed as supervisors to audio technicians. “In a show or recording, there are usually more sound technicians credited than engineers,” says Dudych. This reflects the ratio of technical to creative tasks experienced with a typical audio production. For example, a live concert requires running miles of audio cables to connect tons of audio equipment – work normally done by audio technicians. The sound engineer’s work starts once these connections are made.